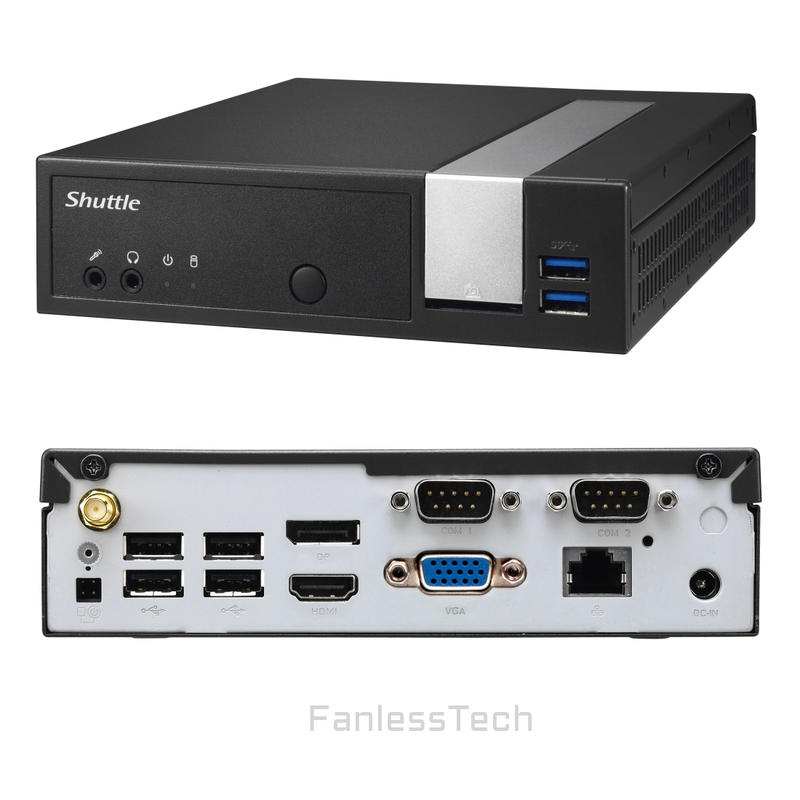 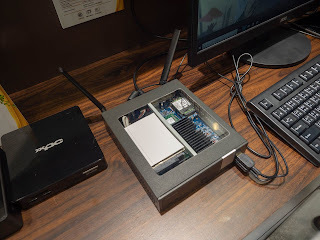 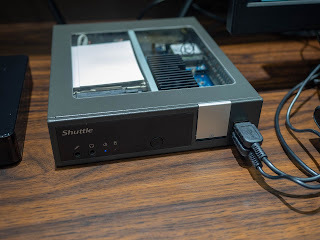 Shuttle's Gemini Lake barebone is now available for $200, just add storage and RAM for a complete PC. 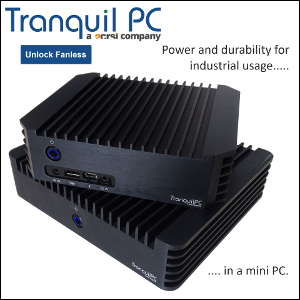 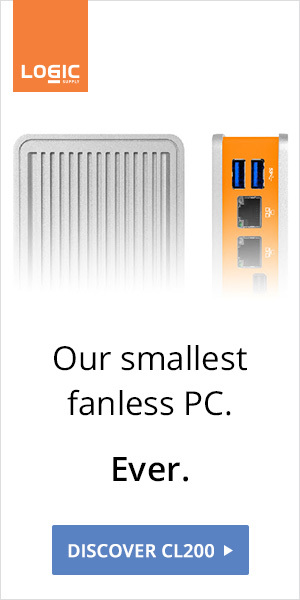 Powered by the Celeron J4005 (which features impressive single thread performance) the system is built for continuous 24/7 operation. 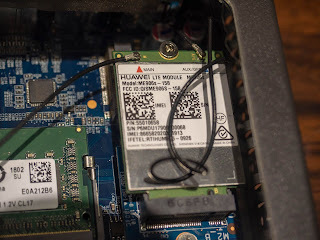 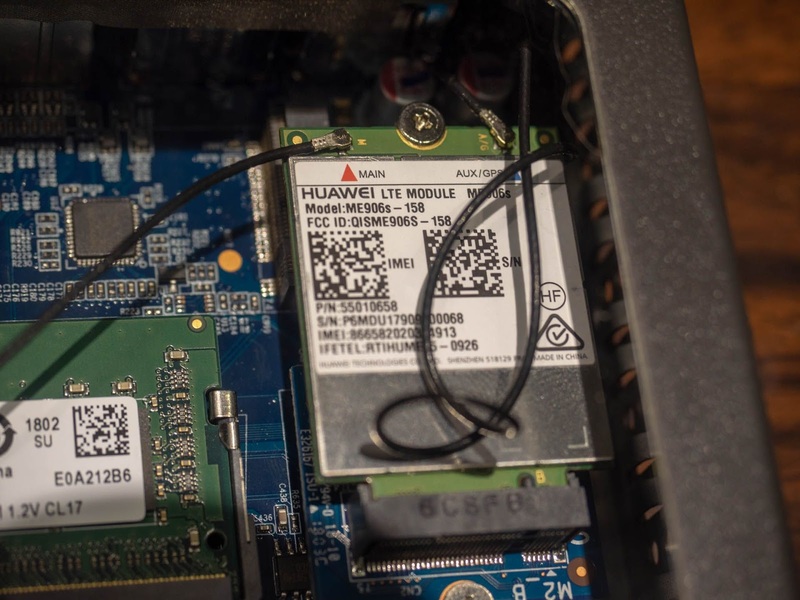 Update: The DL10J rocking a Huawei LTE module.